Breaking - Dec. 11, 2017: An insider has confirmed to R&WI that the contract has been awarded to the team led by Air Methods. Click here to read the updates. California's Dept. 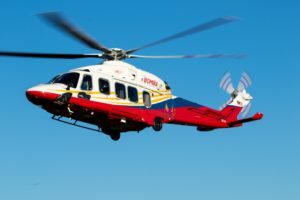 of Forestry and Fire Protection intends to award a team, led by Air Methods as prime contractor, a five-year contract to customize 12 Sikorsky S-70is as replacements for the agency’s obsolescent fleet of a dozen Bell Helicopter UH-1Hs. 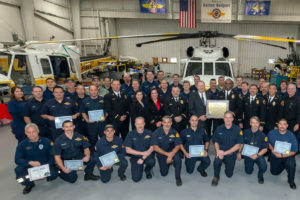 The Forestry and Fire Protection Dept., known as Cal Fire, said its Hueys have served it well, thanks in large part to its FAA award-winning maintenance program and skilled pilots. But it is increasingly difficult to keep the aircraft flying. “We are at the stage where we’ve exhausted a finite supply of parts,” Janet Upton of Cal Fire told R&WI. 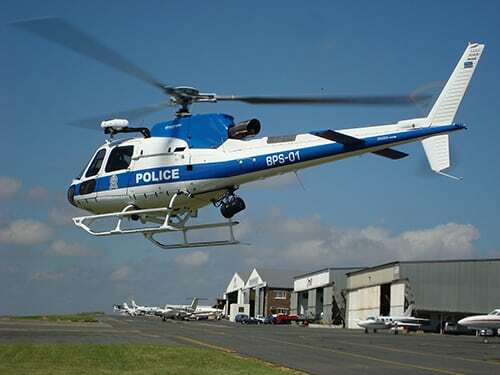 The first of the new helicopters, which will carry a price tag of about $20 million a piece (training and life-cycle costs included), are to be delivered within about a year – barring a protest of the contract award. 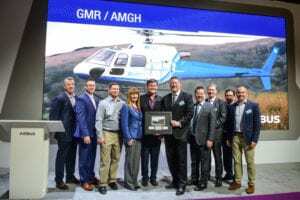 Air Methods’ United Rotorcraft unit had been working with Sikorsky and its other team members since April to craft a winning bid for new helicopters to perform aerial firefighting and other missions. 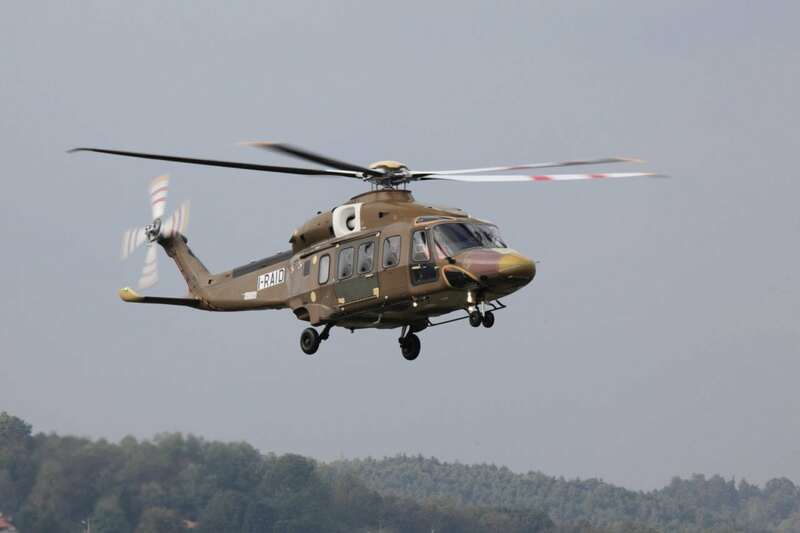 They were competing against Leonardo Helicopters, which had offered its AW189. Aug. 4, Leonardo filed a protest to the contract award, California's Dept. of General Services told R&WI Aug. 9. The department had posted a notice of intent to award the contract to the Air Methods team on Aug. 2, setting the deadline to file a written intent to protest the award by 5 p.m. Pacific Daylight Time Aug. 4. California's Dept. of General Services Office of Administrative Hearings will now set a date to hear the case. 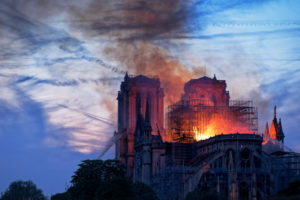 According to the department, that date will likely be within 60 days. Cal Fire Feb. 27 issued a request for proposals (RFP) for FAA-certificated Super Huey replacement helicopters that could carry nine passengers, cruise at at least 135 kts and bear a minimum useful load of 5,000 pounds and minimum external load of 4,800 pounds. Cal Fire also said it wanted a helicopter that could carry a 500-gallon water tank and perform vertical reference work with a single pilot flying on the lefthand side of the aircraft. 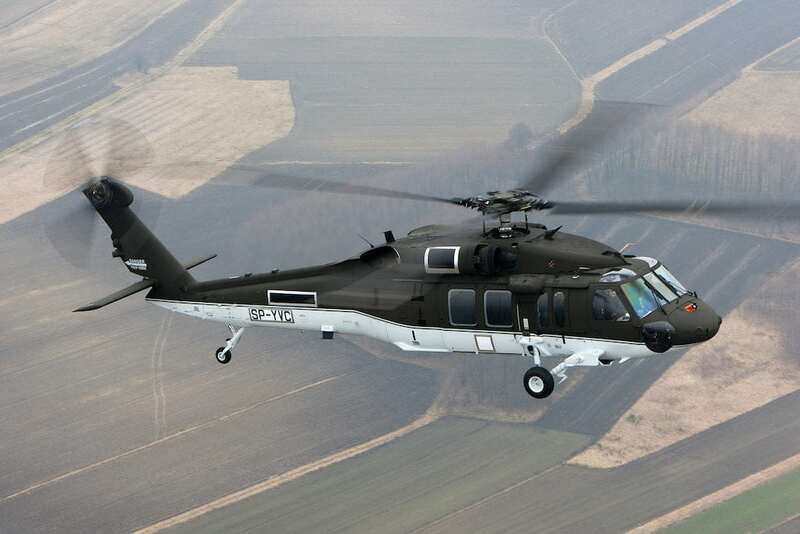 If Air Methods secures the contract, Sikorsky's PZL Mielec subsidiary in Poland would build the International Black Hawks there and ship them to the U.S. According to individuals familiar with the proposal, other team members include Axnes, Becker Avionics and Churchill Navigation, which would provide onboard avionics, communication and mapping systems; Breeze-Eastern, which would provide the aircraft's cargo hook; UTC Aerospace, which would provide its hoist, and Air Comm, which would provide Black Hawks’ environmental conditioning system. 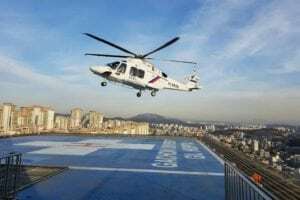 Kawak Aviation would develop a new-generation water tank for the firefighting helicopters. FlightSafety international and FX, LLC of Camarillo, California, will develop training systems for the new aircraft. Cal Fire’s RFP set a preference that training include the use of an FAA-approved flight simulator and said training “shall not be done purchased Cal Fire aircraft” without agreement by the department’s project manager.